All the information that you will need regarding our extensive excursion program that departs from Sorrento and the surrounding area, and also the shore excursions for our cruise clients, is located right here on this page. On the left of the page, listed in pale green, are the private tours. While on the right, in dark green you will find the shore excursions for our cruise passengers, with departures from the port of Sorrento. We’d like to remind you that all the excursions listed are flexible – we can tailor make anything to fit your needs. Please do not hesitate to contact us if there is anything that is not mentioned here, or something that you would like to discuss with us. Visit some of the most charming areas in all of Italy, we will take you to Positano, Amalfi & Ravello and after a full 8 hour day of exploring the area, we will get you back to the ship in time to set sail. This is tailor made for our cruise clients who want to explore in greater detail this area so loved by poets, artists and writers from all over the world. If you are passionate about history, but don’t want to forgo your chance to see the famous Amalfi coastline, then this is the trip for you. 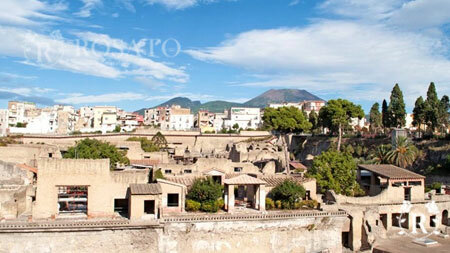 Visit the incredible ruins of Pompei and then we will take you down the coast in air conditioned luxury. You won’t regret this amazing day out. 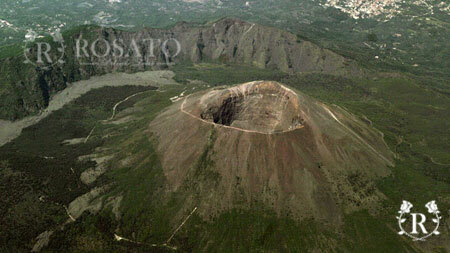 This day excursion will transport you back in time taking you first to the visit the world famous volcano and letting you climb up the craters edge. 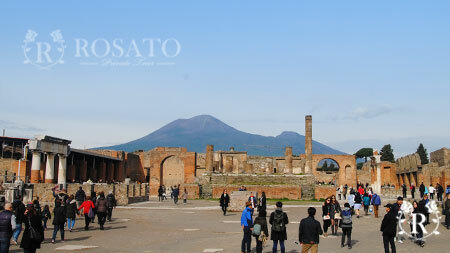 Then after witnessing first hand the aftermath of that now famous day in 79AD where the ruins of Pompei tell us in so much detail, exactly what happened. 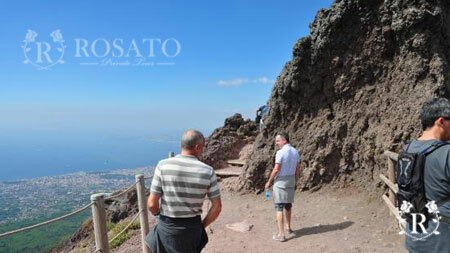 Our day starts with a walking tour up Mount Vesuvius allowing you a birds eye view of the Volcano and it’s surrounding area. 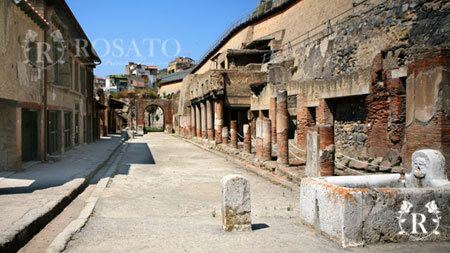 We then head on to the ruins of Herculaneum -This is a fantastic alternative for anyone who has already visited Pompei but still wants to see more – some say that although this exaction site is smaller the level of preservation is even better. 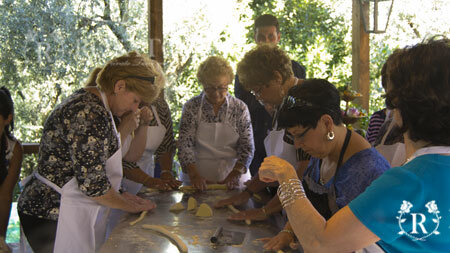 A journey through the flavours and tastes of Sorrento, Napoli and all of Campania. Try the extra virgin olive oil at its source, and the wine and mozzarella that is produced here in Sorrento. 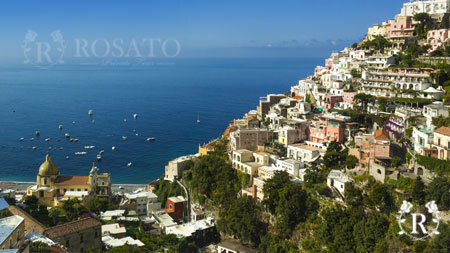 We’ll also take you to try the local limoncello and famous Sorrento Ice cream. This is something every “foodie” should do at least once! World famous views, small characteristic streets, full of culture and age old traditions combine to make Sorrento one of the most loved and visited destinations throughout the world. Sorrento is the heart of the Sorrentine Penninsula and therefore the ideal base to explore everything this area has to offer including, the Amalfi Coast, Capri, the ancient ruins of both Pompei & Herculaneum and of course or majestic volcano – Mount Vesuvius. 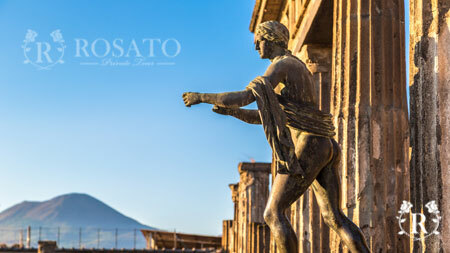 Wander down the enchanting streets in the historical centre, which will lead you to the public gardens these are located high on a terrace which overlooks the entire breathtaking Gulf of Naples. Take in all the local artisan artists have to offer primarily in the form of locally produced inlaid woodwork a tradition that has been handed down generation to generation. Try our local tipple – Limoncello – an after dinner liqueur that will help your meal go down. Again this is native to Sorrento and made with the very lemons that are grown here. Or maybe visit one of our speciality ice cream parlours. You will never have tasted ice cream like it! 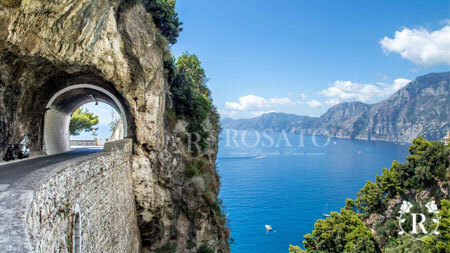 Or why not head down to Marina Grande, the old fishing harbour in Sorrento. Here you will feel like you have stepped back in time, you can get a table right on the sea shore and relax and try some of our amazing local dishes. Sorrento has always been a popular spot, from the Greeks and the Romans to the Saracens and the Normans – they have all used the area as both a commercial port and an area to relax, away from the busy city life. There are still signs everywhere scattered around of the past – just hinting at the people that have visited Sorrento before you. Legend has it that the name “Sorrento” derives from the word “Sirene”, Italian for mermaid, they say that once upon a time you could hear the mermaids singing out a sea and that the poor fishermen and sailors that would hear them, would fall under their spell causing them an untimely end against the rocky coastline. 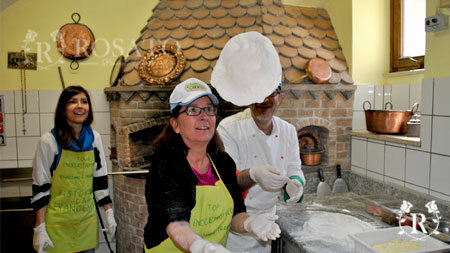 Sorrento’s traditions…. If you visit us here during the Easter period, you would be lucky enough to be able to witness our world famous Easter processions. These take place along the streets of Sorrento, when the entire town stops and falls silent in homage to the Virgin Mary and Jesus, as there statues are paraded through the town. Anther important day on the religious calendar is the festival of Saint Anthony – Sant’Antonino – the patron saint of Sorrento, which is celebrated on the 14th of February. We also hold the annual “Notte per Caruso” concert in Marina Grande, celebrating the works and legacy of the world famous Neapolitan tenor Enrico Caruso.